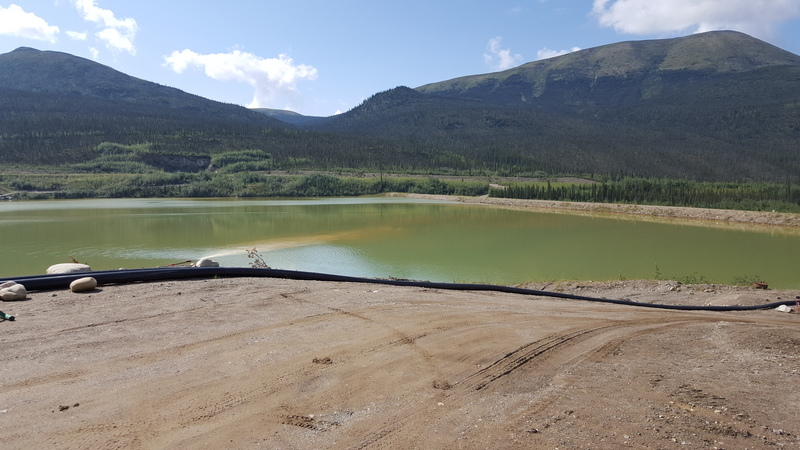 DST was awarded a three (3) year contract to provide Site Engineering Services to the Government of Yukon for the Faro Mine Complex (FMC). The FMC consists of three (3) open pits, over 320 million tonnes of acidic rock, and over 55 million tonnes of acidic tailings spread over 25 km2. DST is responsible for providing Site Engineering Services related to this project which are mainly to review of engineering design work for high voltage site repair and upgrade, contact water treatment, pipelines and pumps. We are also providing senior technical reviews on all on Site geotechnical, hydrogeological investigation reports and surface water monitoring reports. In addition, our services include assisting with on Site water balance strategy for the conveyance and treatment of approximately 8 millions m3 of contact water annually. DST is also representing the Government of Yukon on the Faro Site Complex Technical Review Committee (TRC). The TRC is reviewing all technical documents related to the Care & Maintenance and Site Remediation for the FMC and is responsible for providing recommendations to the Faro Project Management Committee.